The Kasmin is a 24bit framebuffer with an intergrated RGB video dititizer which is driven by a 25Mhz T800 transputer. 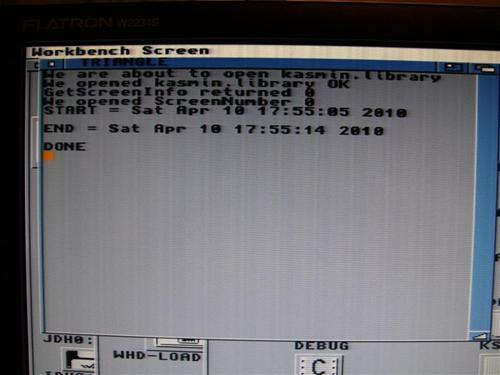 It is capable of storing 2 full PAL frames (768 x 576) in memory and supports KasminPaint and TVPaint. The Kasmin was developed around the same time as the Harlequin and share a lot in development. It makes use of the "grafexa.library" which allows cards to share a common software interface. 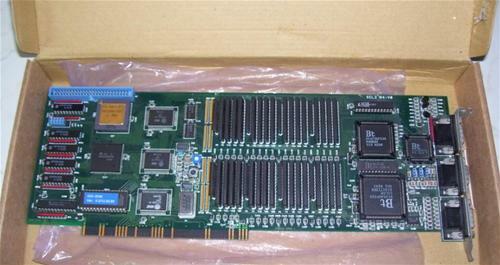 One such card was used by Team 4 Video in London where it was used with an A3000 and TVPaint. 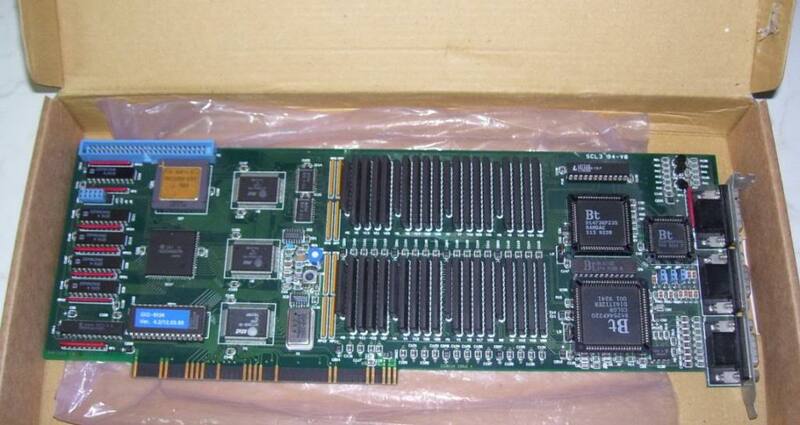 Only six of these cards were ever made, one of which is no longer functional*. 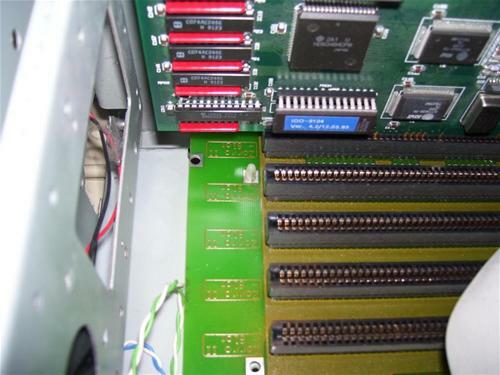 * In 2010 Amybay user salaxi45 bougth the sixth non-working card, and repaired it to a working condition. Read the entire repair thread here. Page contributors: Gareth Knight (Amiga History Guide), salaxi45.